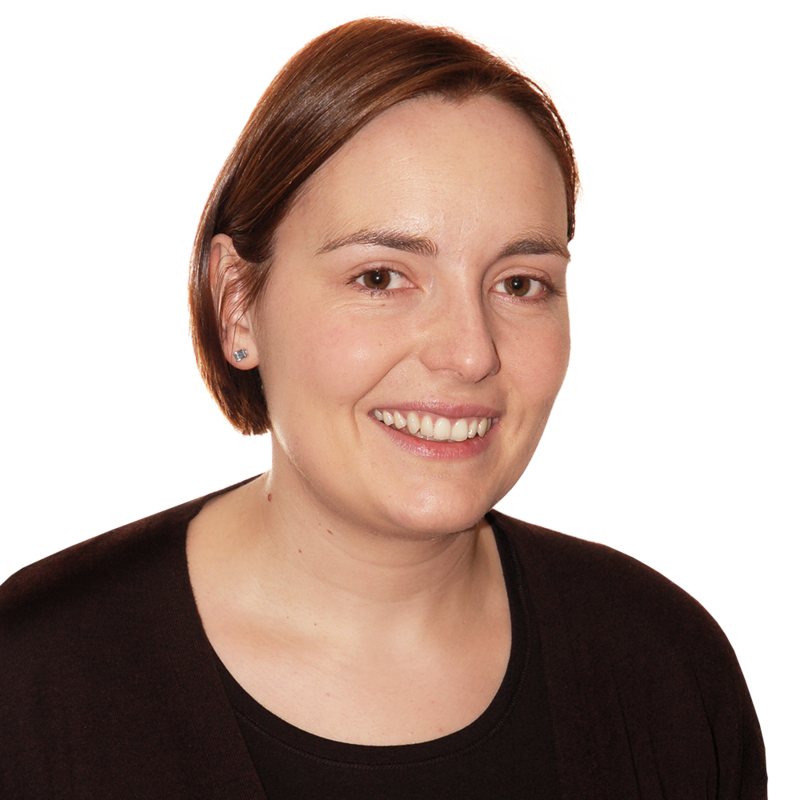 Edward qualified in 2001 and after a two-year residency in Oral Surgery and Restora-tive Dentistry, Edward worked for one year at the prestigious Edinburgh Postgraduate Dental Institute. During this time he obtained his Membership of the Faculty of Dental Surgery, RCS Edinburgh. In 2005, Edward commenced the four year specialist training programme in Perio-dontology at Guy’s, King’sand St Thomas’ Dental Institute and obtained his MSc and MClinDent in Periodontology, both with distinction. He also obtained the Membership in Restorative Dentistry from the Royal College of Surgeons in Edinburgh and has been awarded his CCST for entry to the GDC Specialist Register in Periodontology. Edward has presented his research at the Pan European Festival of the International Association for Dental Research (IADR) in London, and won the AstraTech® Perio-dontology Award for the implant case presented for his specialist exams. 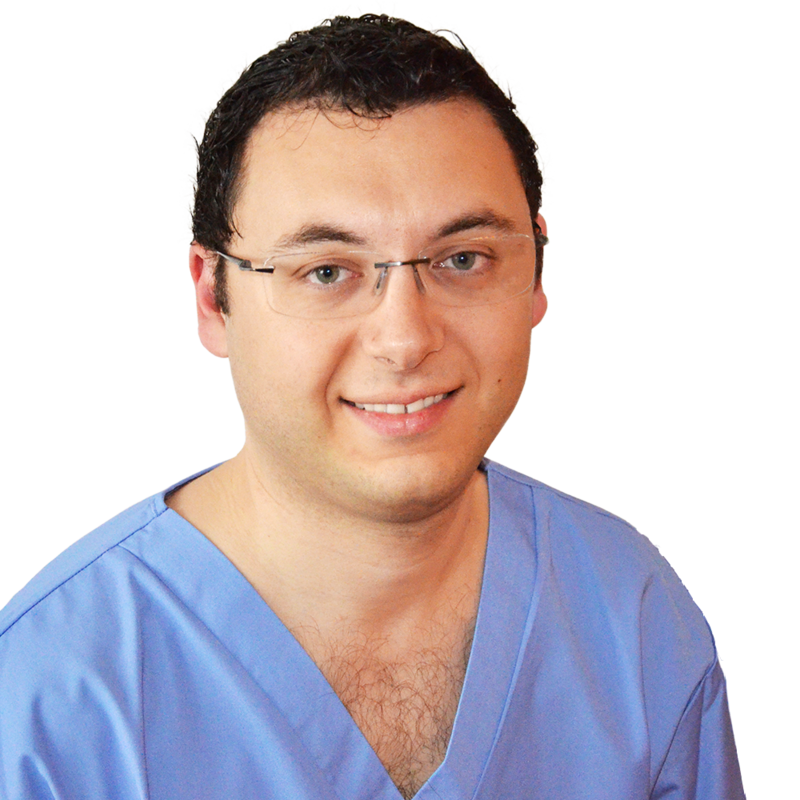 Before returning to Malta, Edward spent five years in London practicing as a visiting specialist in prestigious private practices and was appointed as a Postgraduate Clini-cal Teacher at KCL Guy’s campus, guiding students towards the MClinDent in Perio-dontology. In addition to this, he was involved in other educational projects for dentists including surgical masterclasses, postgraduate teaching days, and leading one of London’s ITI Study Clubs. Edward’s main project now is leading his father’s dental practice forward as Sammut Specialists. He has also maintained his interest in teaching and holds the post of Visit-ing Lecturer at the University of Malta, is the Director of the ITI Study Club Malta and mentors young dentists in implant treatment. He is a member of the British Society of Periodontology, the European Federation of Periodontology, the International Team for Implantology (ITI), and theDental Associa-tion of Malta.